This hand held Tanaka TRB-24EAP Petrol Blower weigh 4.3 kg and has a 2 stroke 24 cc engine designed to make rapid work of big clean up jobs. Tanaka TRB-24EAP Petrol Blower has a 23.9 cc commercial-grade engine featuring PureFire low-emission two-stroke technology reducing fumes making it CARB Tier III compliant. 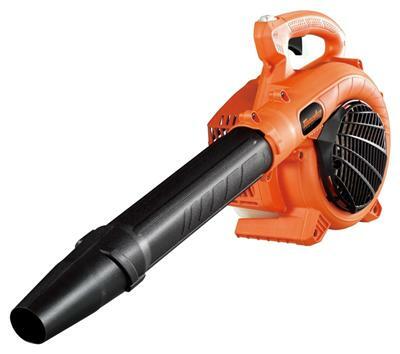 This handhelf blower has an air volume of 441 cubic feet per minute helping it deliver air speeds up to 170 miles per hour.